Impacting mechanism for secure fastening. Compact rear end of the body ergonomically countered for inline grip. No harm to the wrist when a screw is seated. 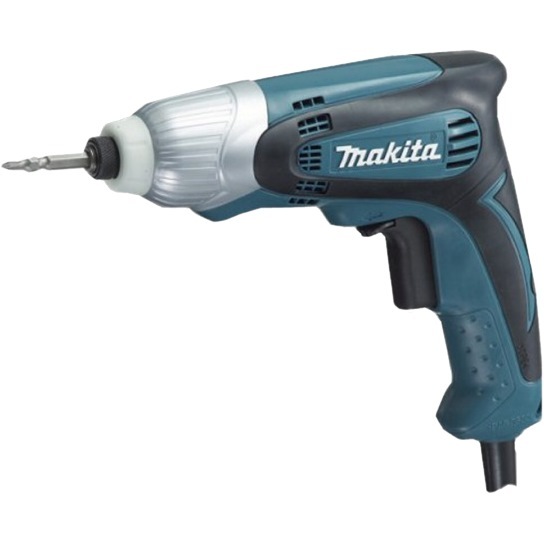 Enables to drive screws even without pre-drilling pilot holes.